How To Make And Optimize Your Windows To Perform Better And Faster ? “Slow” we hate this word. 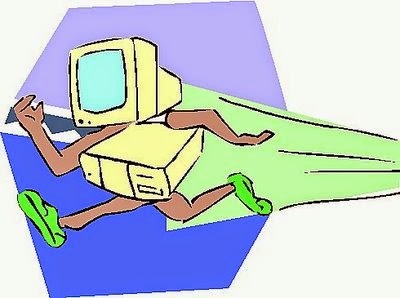 No matter how fast and new our computer was, one day it will get slower time to time. I know you are thinking “why my pc getting slow” the answer is, internet junk what you’ve surfing over a long time, junk software’s you’ve installed previously and carrying viruses from your friends pendrive. That is all like giving a free load to your windows computer. So, in this tutorial I’ll show you how you can easily free up the waste work load off to your computer and make it fast as it new. Whatever the problem is there is always a solution to solve it and in the computers there are lots of ways to solve your problem. Here are some tips and tricks below to speed up and optimize your computer. We divide the solution in two parts first Basic and the second is advance. Basic 1-5 = Basic is what you can must try first. Advance 6-8 = If the basic solution doesn’t work follow our advance options to make your computer fast. The first thing is to do is deleting temporary junk. This junk was created by viruses, internet cookies, program installer etc. 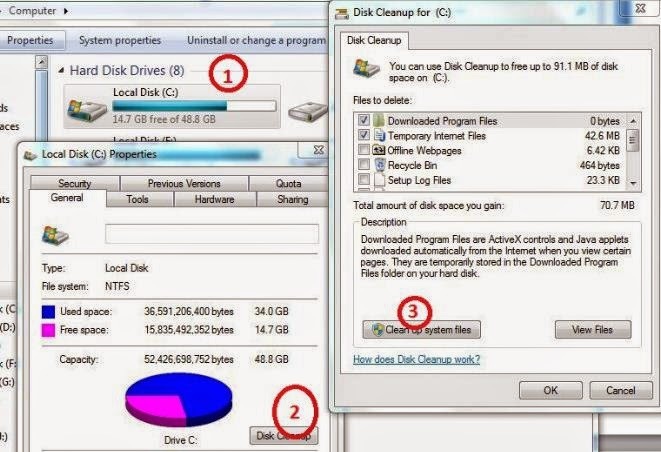 by deleting these files you can easily give a head start to speed up your computer. So, now I make thing more easier for you, you’ll just need to download the zip file below and double click on it and that will delete all your temporary junk off to your computer. Step 1 – Download the “Deleter” from above blue link. Step 2 – Open the zip folder and double click on the file name “Temp Files and Junk Delete”. Step 3 – Type “Y” and hit enter if you want to empty your recycle bin too. Junk program can be the reason for your slow computer, by saying “junk” I mean those programs and software you never used before. Sometimes some programs and adware software can installed automatically and starts decreasing our computers speed. By deleting these files you can easily speed up your computer. Step 1 – Open the windows run command. You can also open it by pressing (windows key+ R). Step 2 – Type “appwiz.cpl” and hit enter. 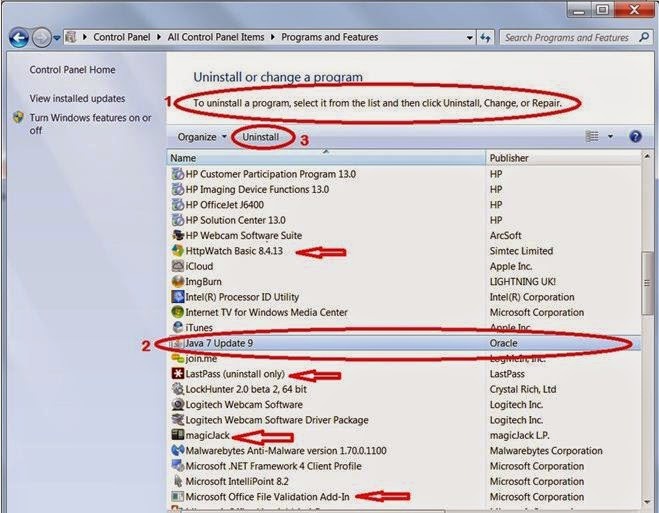 Step 3 – Remove the programs. Now the window called programs and features is open, in this window you can select the programs what you’ve never used and uninstall it. Startup programs are those programs which starts automatically when your windows starts. You can customize your startup programs and make your windows boots up quickly. Step 1 – Open run command. Step 2 – Type “msconfig” and hit enter. Step 3 – Go to the startup tab and Un-tick those programs what you’ve never want to start with your windows startup. It’s easy to perform a disk clean up, by using this you can easily delete the junk files, previous windows file, internet temporary files and etc. Step 1 – Go to the C:/ drive properties and click on disk cleanup. After that click on “clean up system files” if showing. 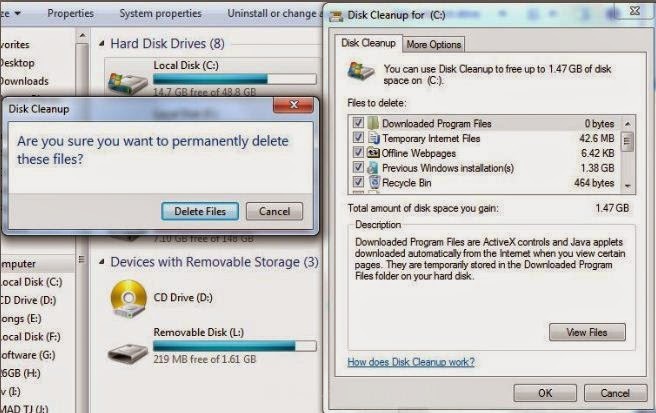 Step 2 – Select the files what you wanna to delete and click “ok” to delete it. Viruses are the main reason for a slow computer. Download the free antivirus software (recently updated) and full scan your computer. Step 1- Download the antivirus and install it. Step 2 – Now update the antivirus software. Step 3 – Full scan your computer. 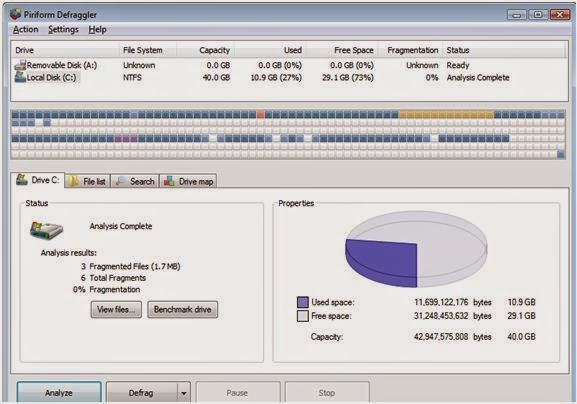 Disk Defragmenter rearranges fragmented data so your disks and drives can work more efficiently. You can use the windows disk defragment tool or you use the 3rdparty defragment tool. I recommend you to use the 3rdparty software named “defraggler” because it’s fast and work better. Here’s a download link bellow to download that software. 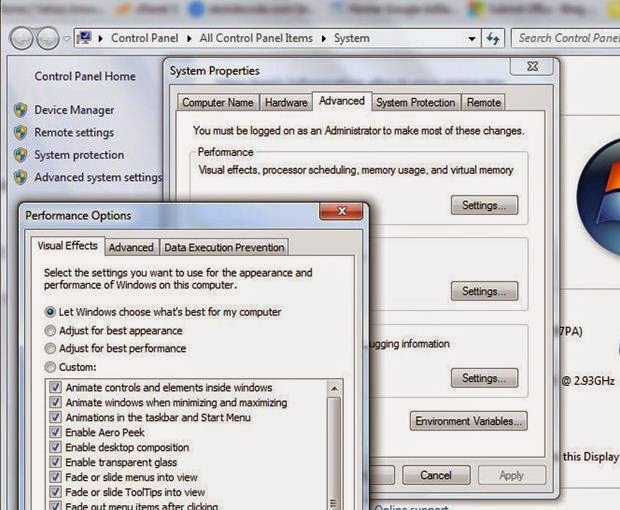 You can customize and disable your windows visual effects to make your windows response faster. Step 2 – click “Advanced System Settings” on the left and after that click on “setting” under the performance tab. Now you can customize you’re your visual effects and make your computer faster. Leave acomment if you face any problem and Don't forget to share this post with your friends.